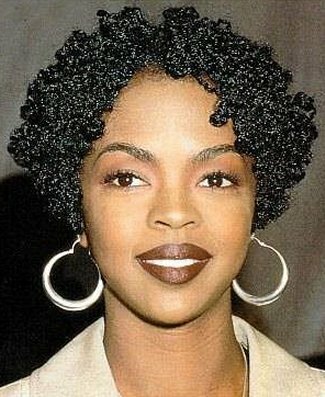 Lauryn Hill was given two weeks to pay her tax debt, and inked a million dollar deal with Sony. I hate they got her by the balls, but I understand the need for her to stay out of prison. This will be interesting. I wonder if she’s going to pull a Prince and release some garbage to honor this this contract. It will be interesting to see how this plays out giving her dislike for the industry.